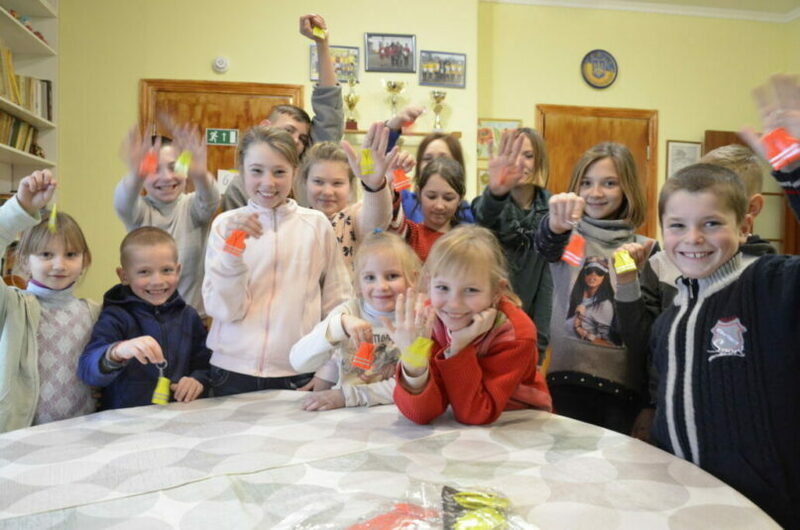 The children received a gift from Natalia Eloranta and Olga Antsut in Finland. It is now safer for them to walk along the roads. Thank you for caring for the children. Here are their happy smiles to you!